You can see the available dates for Marmaris Flyboard. Please use the booking widget to make reservation. 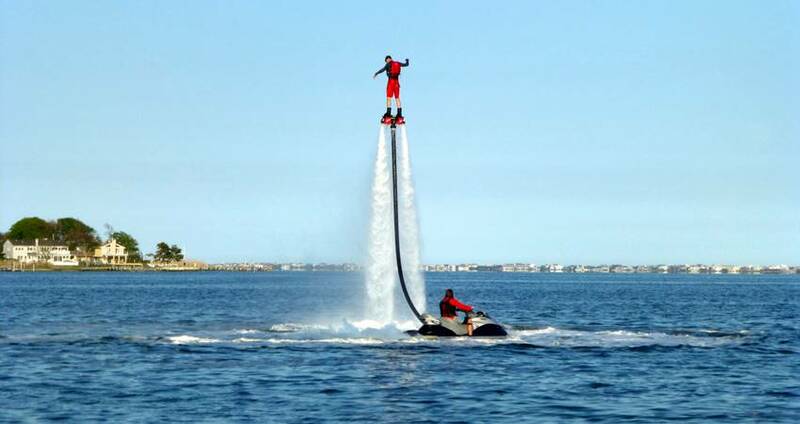 Marmaris Flyboard is one of our newest and most exciting water sport activities. 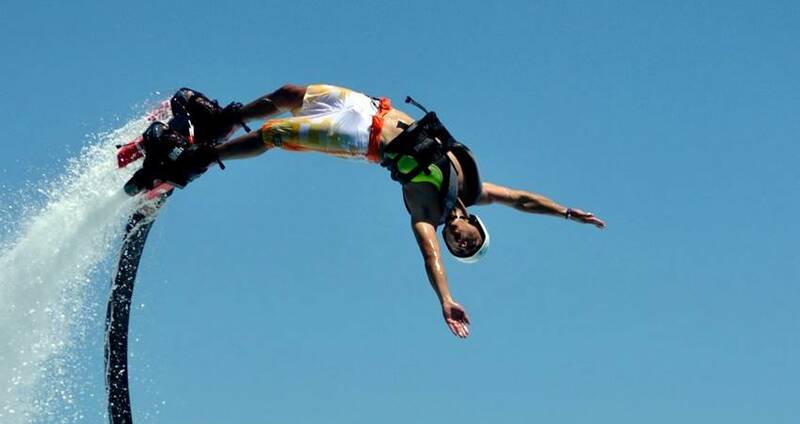 Marmaris Water Sports Center is one of the first places to offer top notch Flyboard opportunities in Turkey. 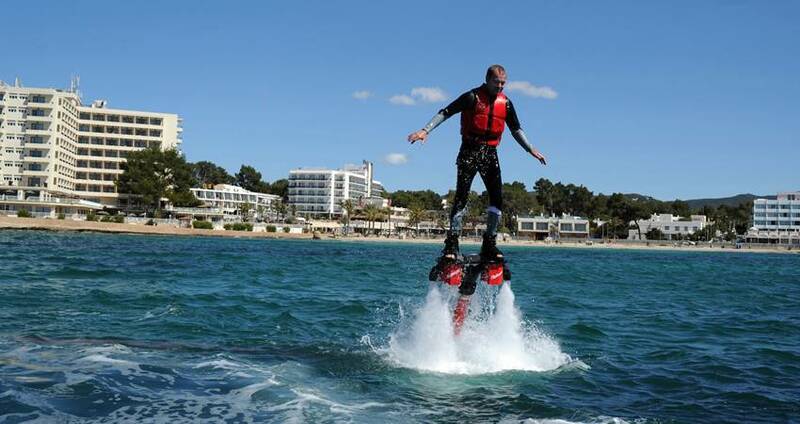 Invented by Franky Zapata in 2011, Flyboard consists of a pair of boots attached to a board, jet nozzles and hoses connected to a wave runner. The rider stands on the board and the water is forced under pressure through jet nozzles providing thrust to fly up to 50 ft or dive headlong through the water down up to 8 ft. The activity consists of a 5-10 minutes instructions session and onshore training. The thrilling activity on water lasts for about 20-30 minutes. For the entire duration of this 20-30 minute adventurous activity, you’ll be on top of the world and feel the adrenaline rush at its best! 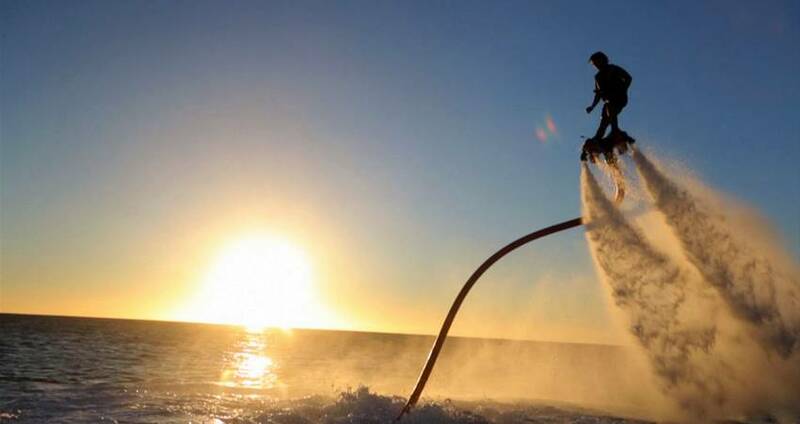 Marmaris Flyboard is a real thrilling water sport activity, offers you lots of fun and yet we arrange to take this exciting water sport under complete safety. The activity begins with an instruction session offshore and an onshore training program. Our professional instructors provide you with necessary instructions and all the safety gears before venturing out into the waters. 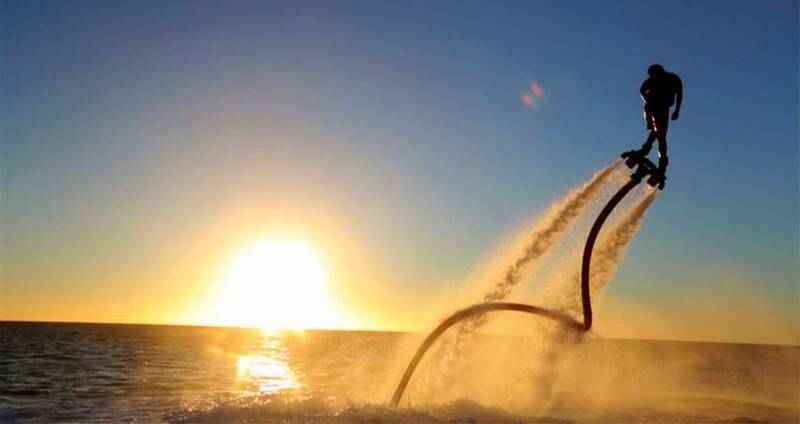 As the waverunner guides you around the bay, you’ll fly over the water propelled by the water jets. 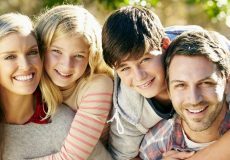 This seemingly difficult activity is not that hard to learn; one can get accustomed to the gear and find balance within a short while. 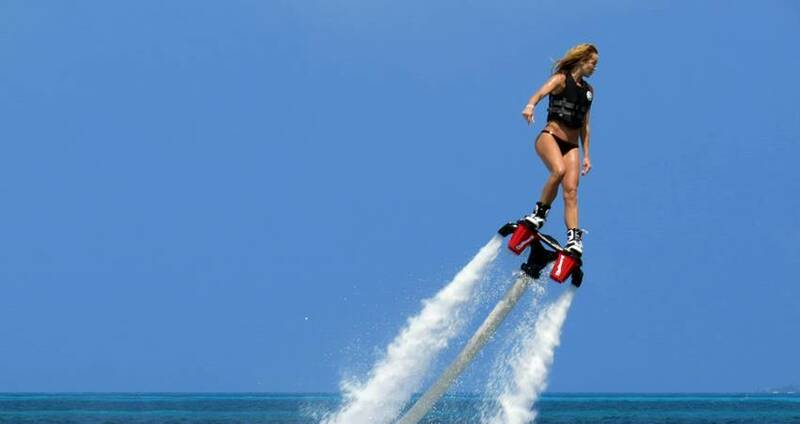 Very soon you’ll learn to navigate the Flyboard and you’ll be fast soaring above the Marmaris waters. 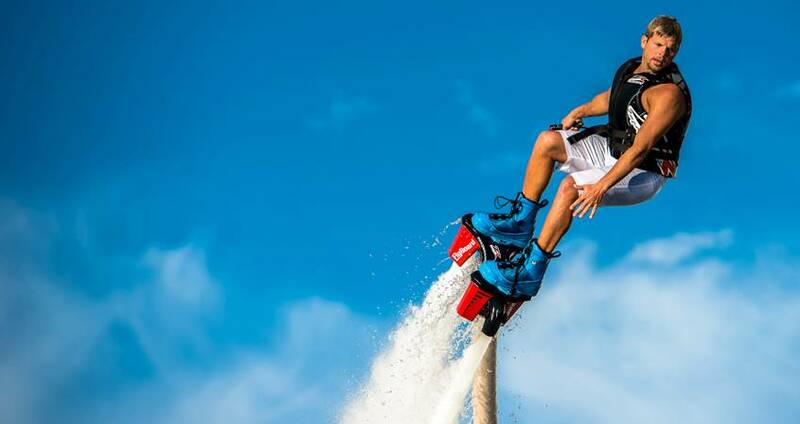 Your trip to Marmaris will be memorable, make it more memorable with our new and all-exciting Flyboard fun! Plan your visit to the Marmaris Water Sport Center before hand and get an exciting opportunity to take part in many other exciting water sports activities. 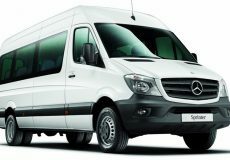 The tour price includes comfortable hotel transfer services and safety gears to participate at the water sports center. You can frame your activity itinerary to the water sport center and choose from the variety of adventures available at the center. 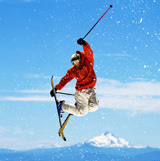 Arrive here in the morning and experience as many exciting water sport activities as you can. Our Marmaris Water Sport Activities are best enjoyed in company of friends, family or your companion. Marmaris Water Sports Center is renowned for best water sport ventures in Turkey, come and be part of the fun! Categories For " Marmaris Flyboard"